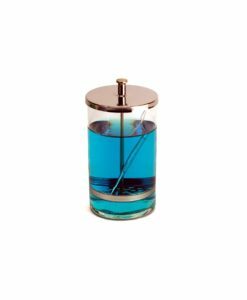 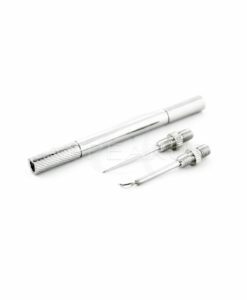 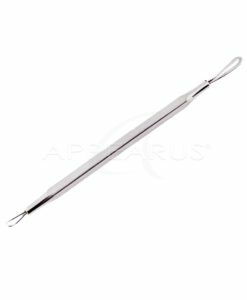 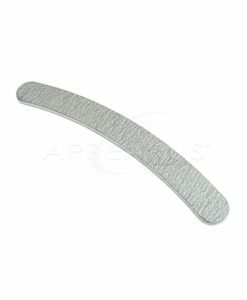 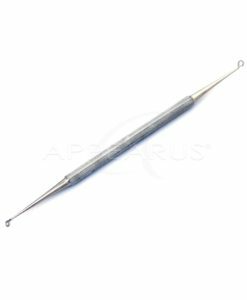 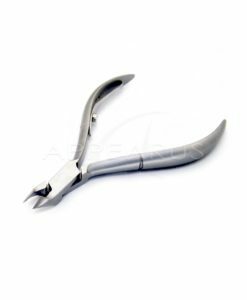 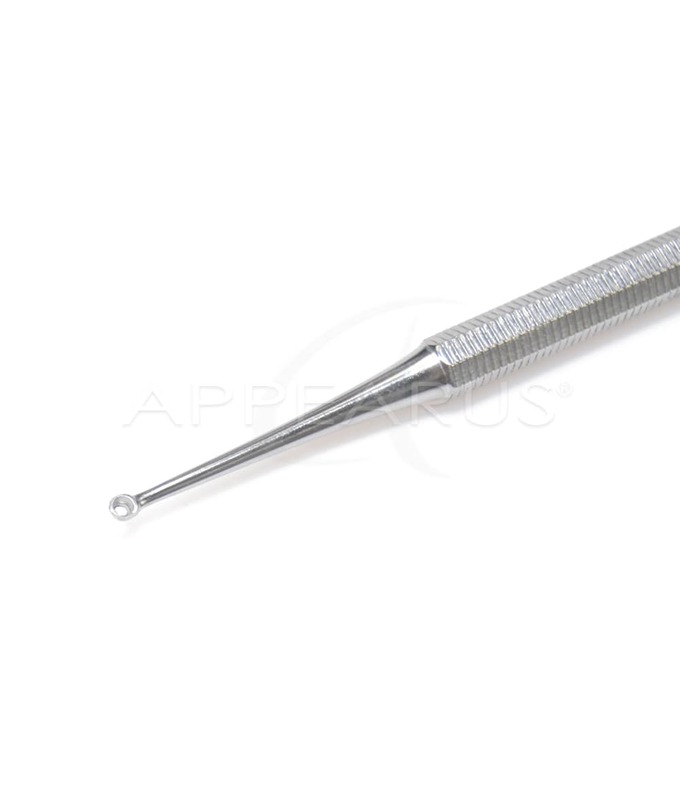 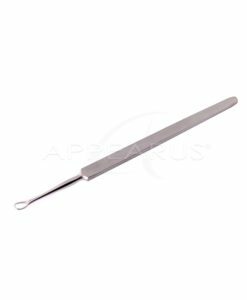 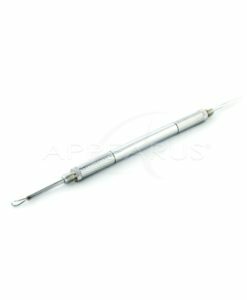 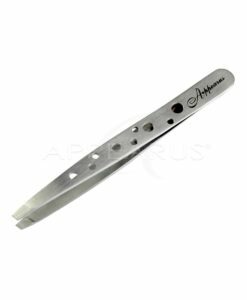 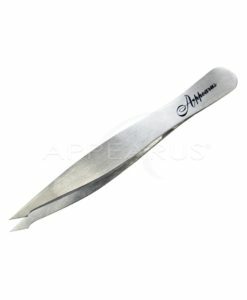 Keep your fingernails and toenails clean by using this Curette Nail Cleaner. 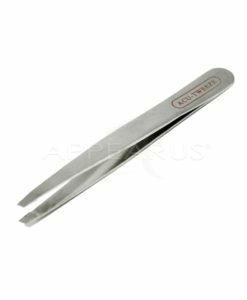 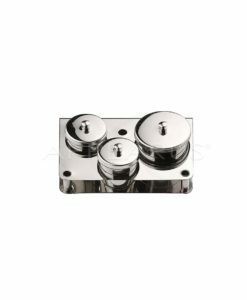 Stainless steel with two tiny scoops to clean under fingernails and toenails. 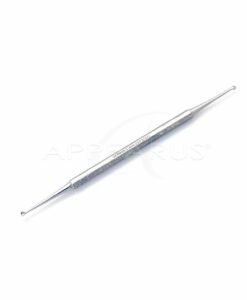 5-1/2″ L, 2mm dia. & 4mm dia.